An American interpretation of a classic English beer style. 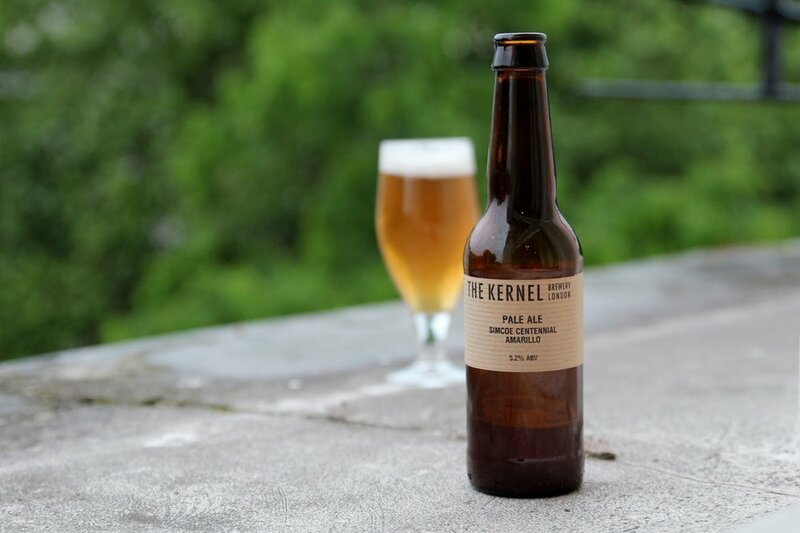 Usually characterised by floral, citrus, and pine notes, American Pale Ales showcase a balance of both malt and hop character, exhibiting low to moderate sweetness with medium bitterness. Combining the rich and roasty dark malt base of a stout or porter with the hop-forward flavour profile of an IPA, a Black IPA offers a complex departure from the norm. Expect caramel, chocolate and coffee flavours to be followed by bursts of citrus and berries and dank piney notes. Rich, boozy and complex, a Barley Wine will greet you with sweet aromas and flavours of toffee, caramel and dried fruit. Fruity yeast esters are plentiful, and US interpretations are often more hop-forward and bitter than traditional British interpretations. 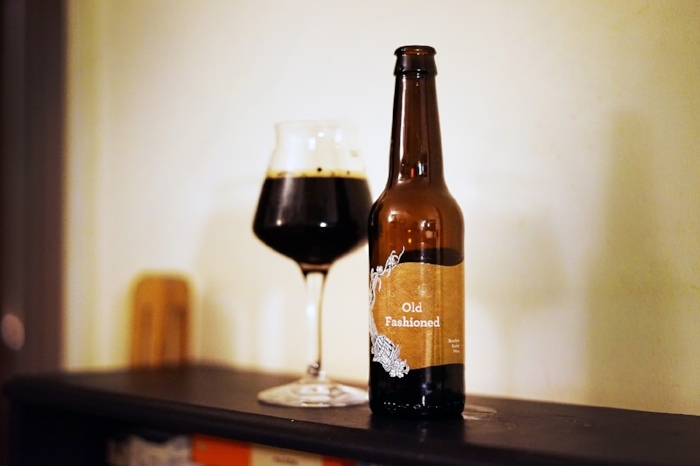 Barley Wines are one of the few craft beer styles along with Imperial Stouts that can often (but not always) benefit from “cellaring” as flavours can soften to produce a smoother, more rounded drinking experience. Barley Wine pairs perfectly with many desserts, cheeses and long cold nights. Brown Ales offer a flavourful middle ground between hop-forward ales and malt-forward darker beers. Modern Brown Ales typically draw upon the classic British Brown Ale, expanding upon the pleasantly sweet flavour profile with medium to high levels of hop bitterness. Expect caramel and chocolate notes to be followed by a satisfyingly bitter finish. An imperial interpretation of the classic American IPA that takes many forms. From piney and resinous, to especially fruity with very little bitterness, a DIPA can contrast greatly dependant upon who is brewing it and the region in which it is brewed. 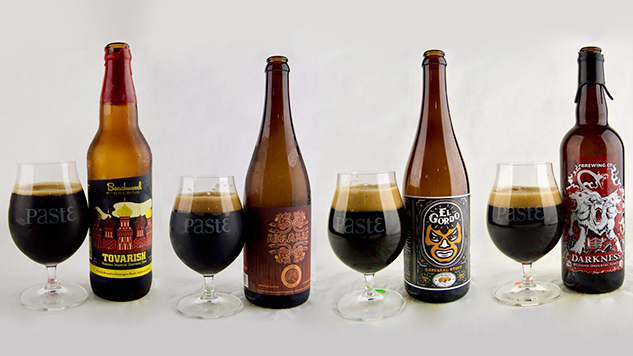 The same goes for appearance, as DIPAs range from deep amber shades to hazily opaque and “juice-like” in appearance. Expect masses of hop character and a high ABV. Easily one of the favourite styles in Singapore! This style was brought to fame in Singapore through the introduction of US breweries such as Stone, Deschutes and Rogue back in 2009. 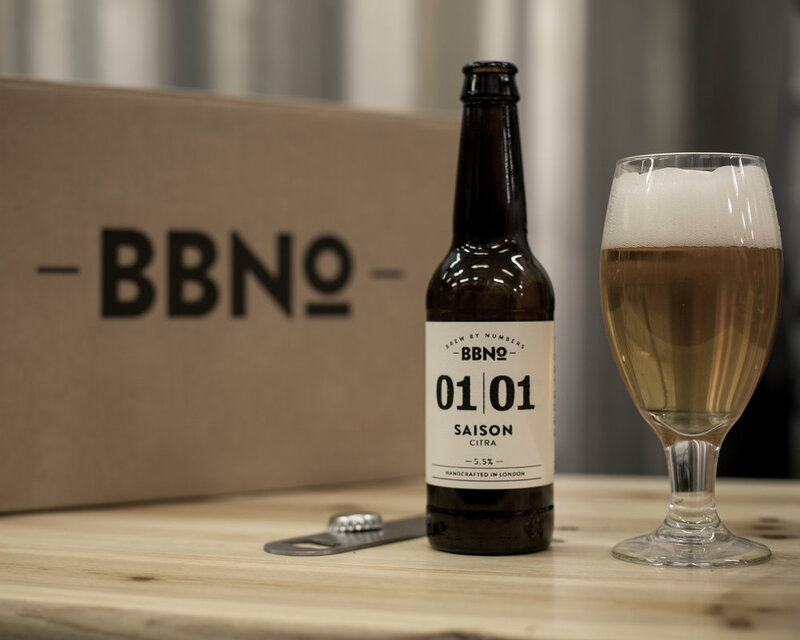 Originally a classic English Style, US craft breweries resurrected the India Pale Ale and introduced complex flavours, higher ABVs and the spirit of experimentation – what was once a historical relic, has quickly become a distinctly contemporary tipple. Expect floral, fruity, citrus and pine notes from the now ubiquitous style. Often defined as West Coast (dank, resinous and bitter) or East Coast (soft, juicy and bearing little bitterness) in style. A celebrated beer style drank the world over. Lagers are bottom-fermented, meaning their yeast strains work effectively at colder temperatures for longer periods during fermentation. This results in a clean, crisp and highly-drinkable showcase of malts and hops uninterrupted by the flavour of yeast esters. Lagers come in many different forms, including German Helles and Vienna Lagers. 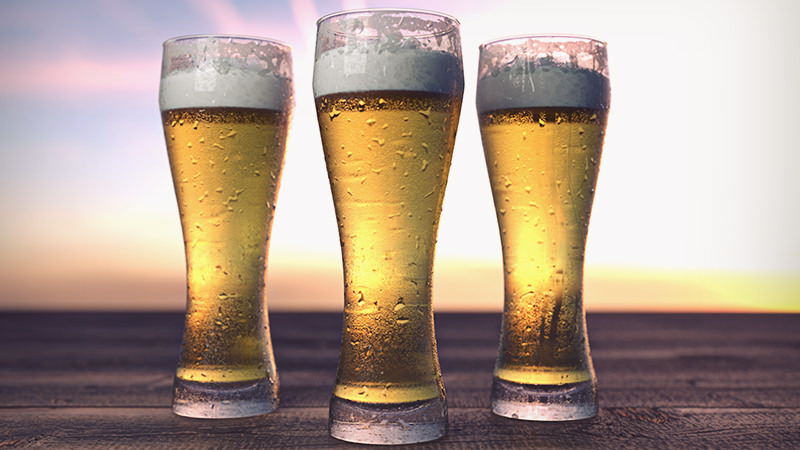 From highly hopped examples such as India Pale Lagers, to strong German Bock beers, to rich Kellerbier, to traditionalsmoked lagers, discover just how delicious and diverse the best craft lager can be. Pale Ale is a beer style brewed with predominantly pale malts to produce a brew that balances malt and hop flavours unlike the more hop-forward IPA style. Another example of a traditional British beer style taken to the next level by US brewers, Pale Ales are flavourful and versatile, pairing wonderfully with various foods. Pale Ales come in many forms, hail from countless countries, and feature various hops and ingredient adjuncts… Where will you begin? The classic German Pilsner typically offers more residual malty sweetness than a lager. The straw-coloured, light bodied and well carbonated beer also boasts more hop character and bitterness. Pilsners are an easy-drinking favourite amongst brewers due their delicate flavours. The style offers craft beer lovers a distinct departure from more robustly flavoured and heavier styles. Think Pilsner Urquell if you need a mainstream example in Singapore/Malaysia. This might be confusing - What’s the difference between a porter and stout? The primary difference is the malt used to brew the beer. Porters use malted barley while stouts use unmalted roasted barley. Dark in appearance, ranging from deep brown to pitch black, the porter began its illustrious life in 19th century London as a popular tipple for street and river porters – hence the title! Expect robust and warming flavours of chocolate, coffee and dark berries. Typically malt-forward whilst still showcasing a good degree of hop character, Red and Amber Ales are warming and rich styles that make for great year-round drinking yet prove especially good during the transition into colder months. Expect citrus, spice and herbal notes thanks to the introduction of British and US hops, all layered atop a pleasantly sweet malt base. Saisons are light and refreshing “farmhouse ales” that traditionally hail from Belgium and France. Originally brewed by farmers during the winter, low alcohol saisons offered workers hydration throughout the busy summer in areas where water wasn’t easily accessible. Today, saisons come in many forms offering countless opportunities for food pairings thanks to the addition of adjuncts such as fruit and berries, and wild yeasts such as Brettanomyces. Unique, complex and perfect year round. A “sessionable” interpretation of the classic American IPA, the session IPA is lower in terms of ABV yet still dominated by hop-forward flavours such as citrus, tropical fruit and pine. Lighter in terms of body and mouthfeel and typically under 5%, session IPAs are a highly-drinkable alternative to more potent craft beers. Sours come in many different varieties. Lambic, Gose, Geuze, Berliner Weisse, Flanders Red, all are examples of sour craft beer styles that are likely to pleasantly surprise your taste buds and offer a distinctly different beer experience. Wild yeast strains and bacteria (don’t worry, it’s good bacteria!) help sour the beer and gift a “funky” flavour profile. Wine and cider lovers will find lots to love about sour beer due to similarities such as refreshingly tart flavours and a dry mouthfeel. Discover a selection of our favourite sensational sour brews here. While still not a popular style in Singapore, it is fast gaining popularity among the beer enthusiast locally and regionally. Porters use malted barley while stouts use unmalted roasted barley creating more evident coffee flavours. Fruity esters as less apparent within stouts than porters, however expect a good degree of bitterness and citrus notes derived from the hops. Rich, warming and versatile when pairing with food such as roast meats, spicy chilli, blue cheeses and indulgent desserts. 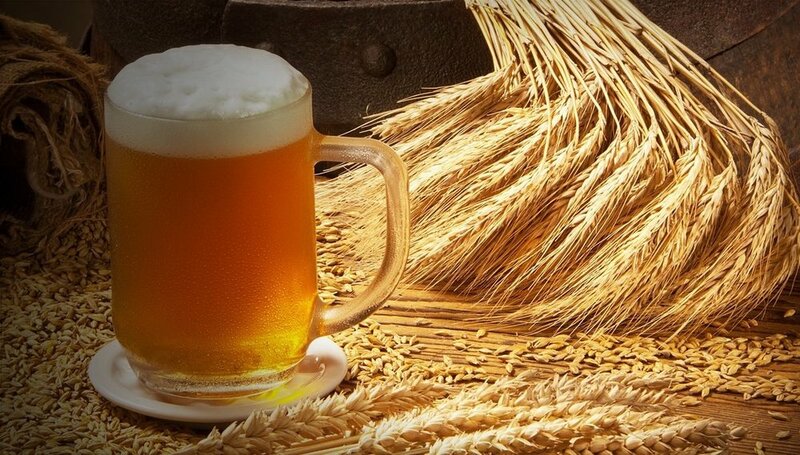 Wheat beers come in many different forms, the most common being German beer styles such as theHefeweizen and Dunkelweizen, and the traditional Belgian Witbier. Brewed with a large amount of wheat malt, the refreshing style is golden in colour and often hazy in appearance. 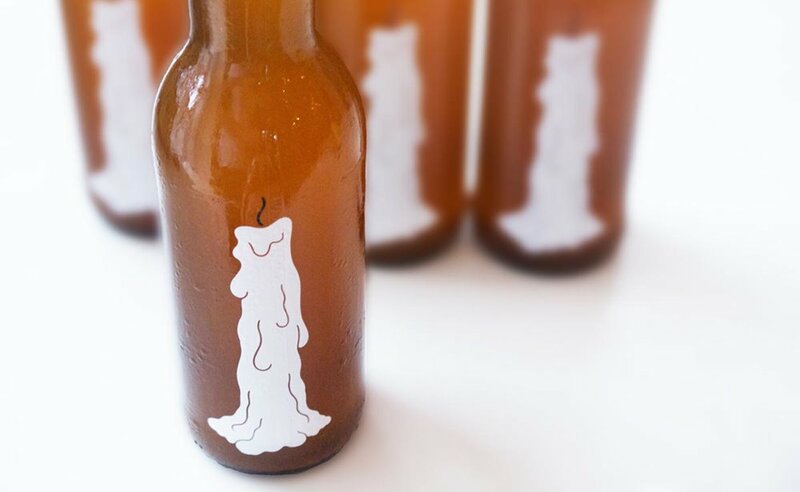 Top-fermented wheat beers are bright, fruity and aromatic, presenting flavours of banana, clove, and citrus fruit thanks to the presence of lots of yeast esters.